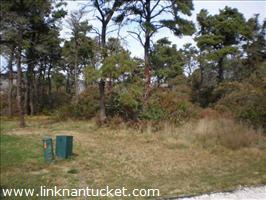 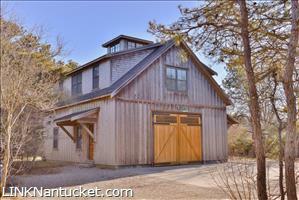 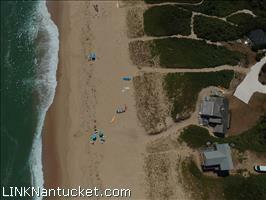 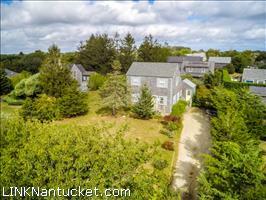 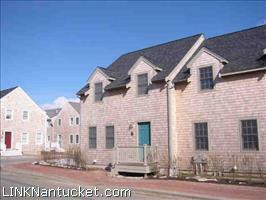 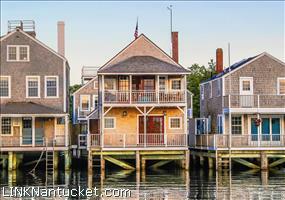 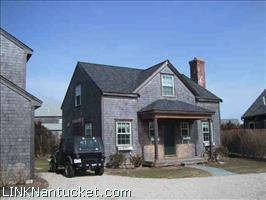 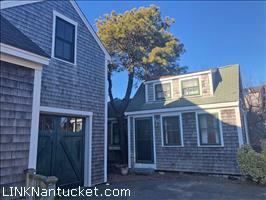 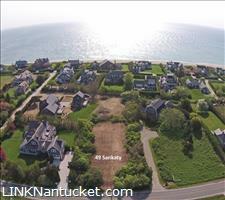 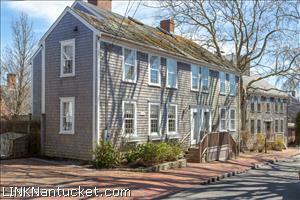 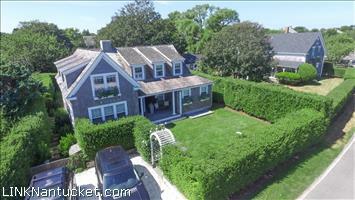 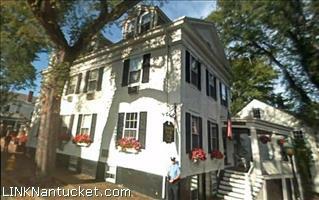 Get the latest info on the Nantucket Real Estate market. 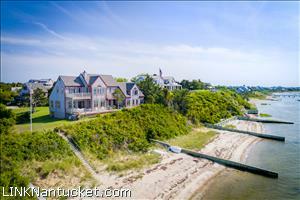 $ 1,250,000 Surfside 0/0 Okorwaw Avenue J Pepper Frazier Co. 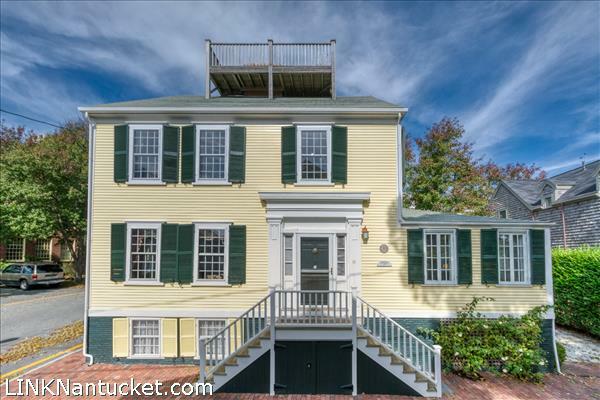 Without any discussion, Town Meeting unanimously passed Article 47 changing the ground coverage permitted in the Residential Old Historic District (ROH) from 50% to 40%. 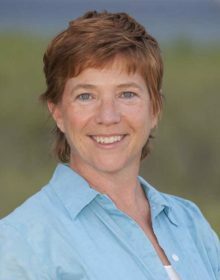 "Thank you so much for all of your time and efforts, for all of your care and diligence, and for your patience and perseverance." 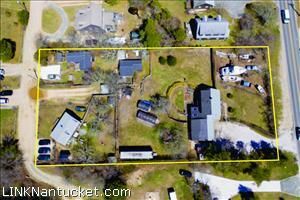 We believe in doing one thing and doing it well. 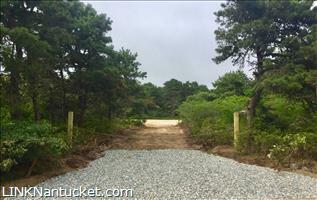 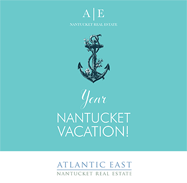 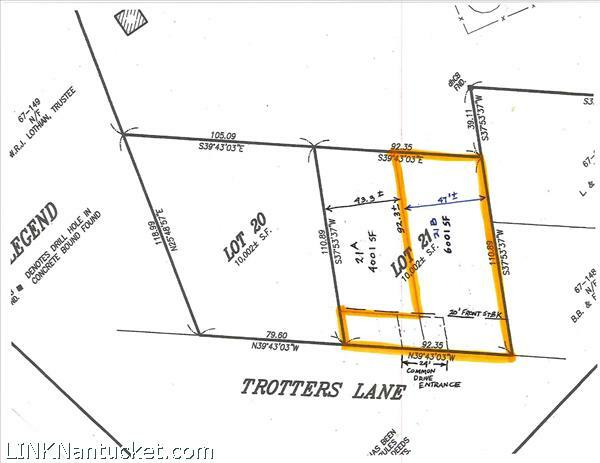 Atlantic East Nantucket Real Estate has grown to be one of the most respected real estate firms on Nantucket Island. 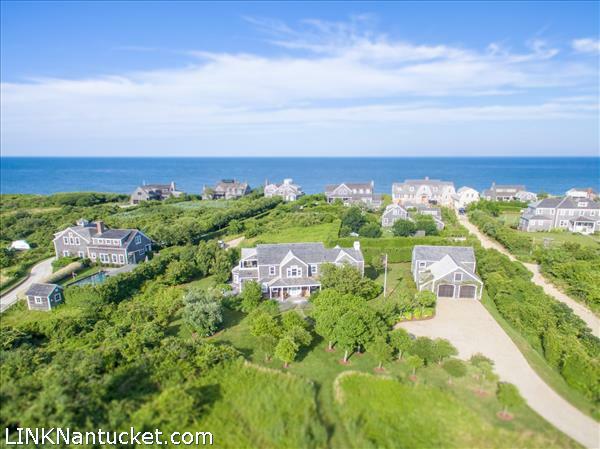 We can show you everything for sale on Nantucket through our membership in the Nantucket Association of Real Estate Brokers. 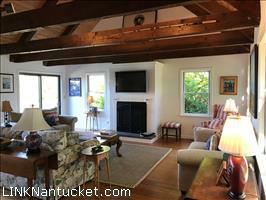 We also have an extensive inventory of fine vacation homes for rent. 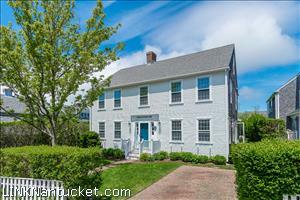 To find your perfect Nantucket home, whether for a visit or to stay, please contact one of our experienced brokers.